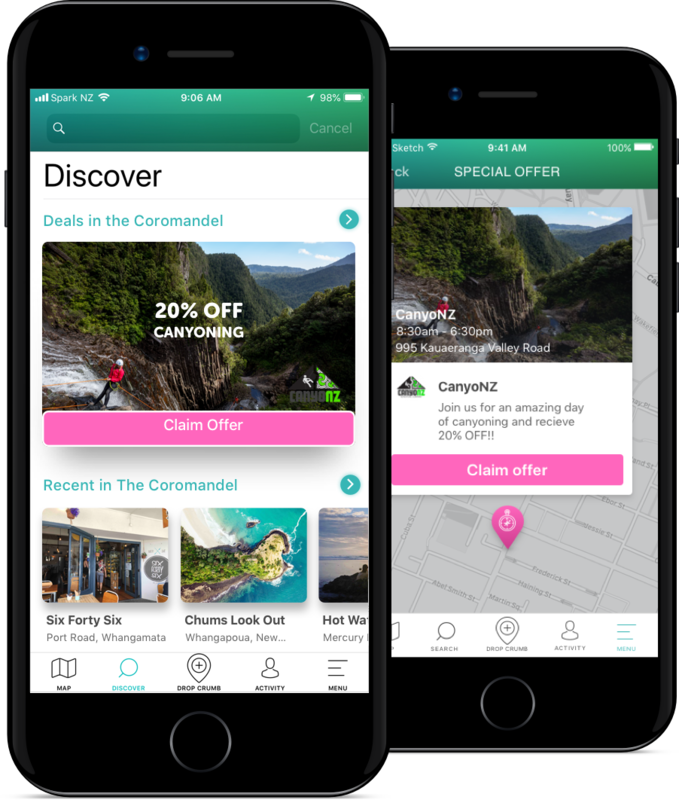 Breadcrumbs is an exciting new way to market your business to an engaged audience of millennial travellers and locals. No more guesswork with your digital marketing, claim the “Crumb” at your business and pay a set subscription to achieve different goals suited to your business. 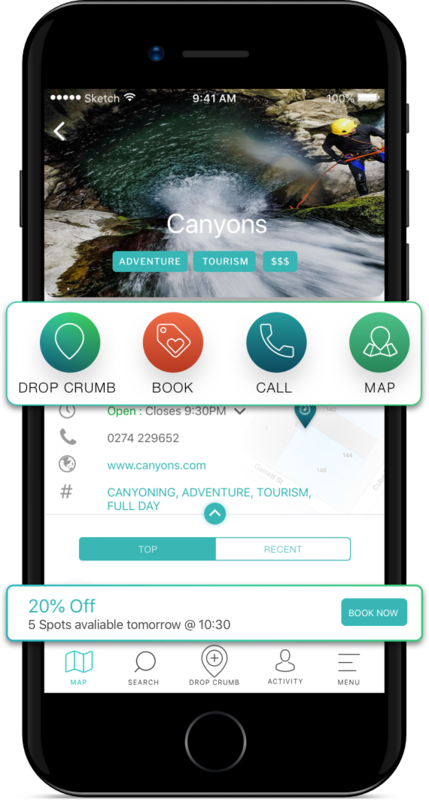 Breadcrumbs' is working on releasing a suite of advertiser-tools for small-medium tourism, hospitality and accommodation businesses. 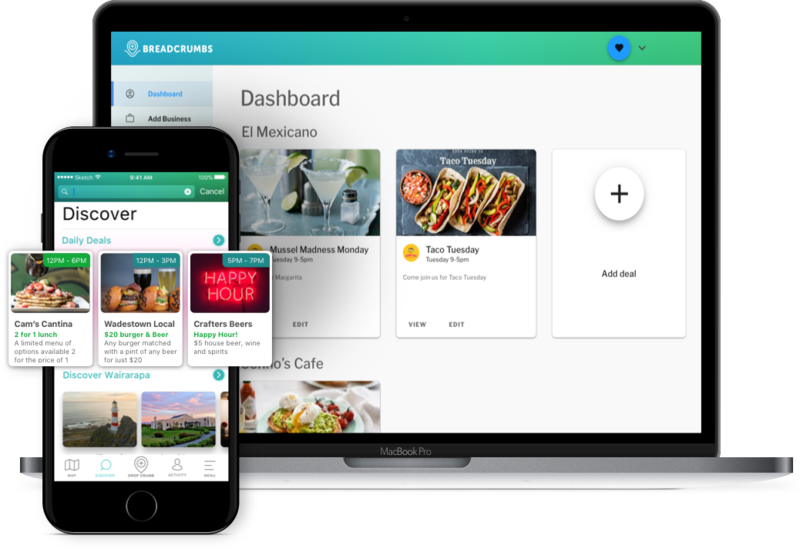 Soon, you will be able to create a Dashboard account before adding click-through links, videos, booking buttons, live availability and much more all to your "Crumb" on the Breadcrumbs App & Website! Ready to work with Breadcrumbs now? We have the ability to place a limited offer at your business' Crumb. Simply fill out the form below, and we will place an offer live at your Crumb (Max. 5 claimable offers on trial). This offer will be seen by the thousands of people on Breadcrumbs, who can then "Claim" the offer and "Redeem" it at your point of purchase for a discount. Breadcrumbs for Tourism Operators & Accommodation Providers is coming soon.